When discussing stem cell research, most people would likely bring up scientists harvesting stem cells from living tissue. While this is certainly true, there is now a new method that would allow researchers to manufacture stem cells so that they have much more of it to work with. The U.S. Food and Drug Administration (FDA) recently approved the process employed by the Mayo Clinic, which actually automates the process. In a press release, the Mayo Clinic describes both the process and implications of the FDA approval to stem cell research. Apparently, this allows the researchers to take the bone marrow of a donor and then produce a much higher quantity of stem cells that will then be used to advance research in regenerative medicine. According to the medical director of Transfusion Medicine and the Human Cell Therapy Laboratory, Abba Zubair, this process is a huge boon for cases where the patient’s own stem cells are not enough to allow for treatment. These cases can often be a problem, mostly because harvesting stem cells is not exactly that easy. 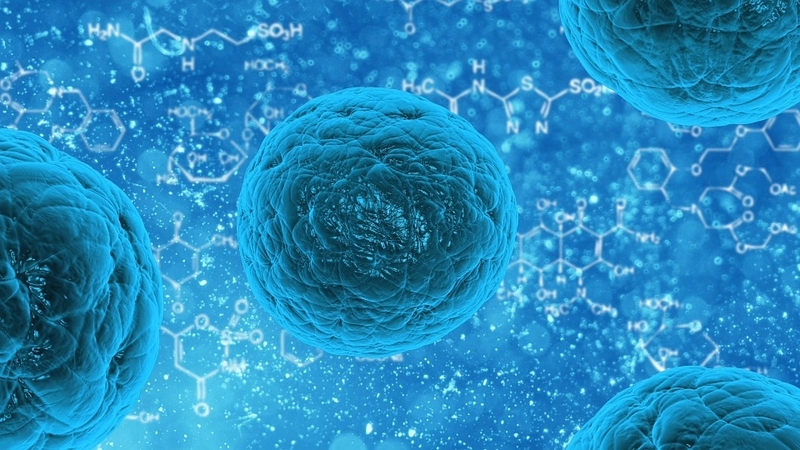 As Futurism notes, stem cell research has already proven promising in a variety of treatment cases, addressing everything from arthritis to paralysis. By cranking up production of stem cells via an automated production method, not only will researchers have significantly more batches to work with, patients won’t have to wait for months to be treated. On a side note, this process also highlights the huge advantages to automating the manufacturing process in the field of research and medicine. In these areas, robots are just taking over, and that might be for the best.